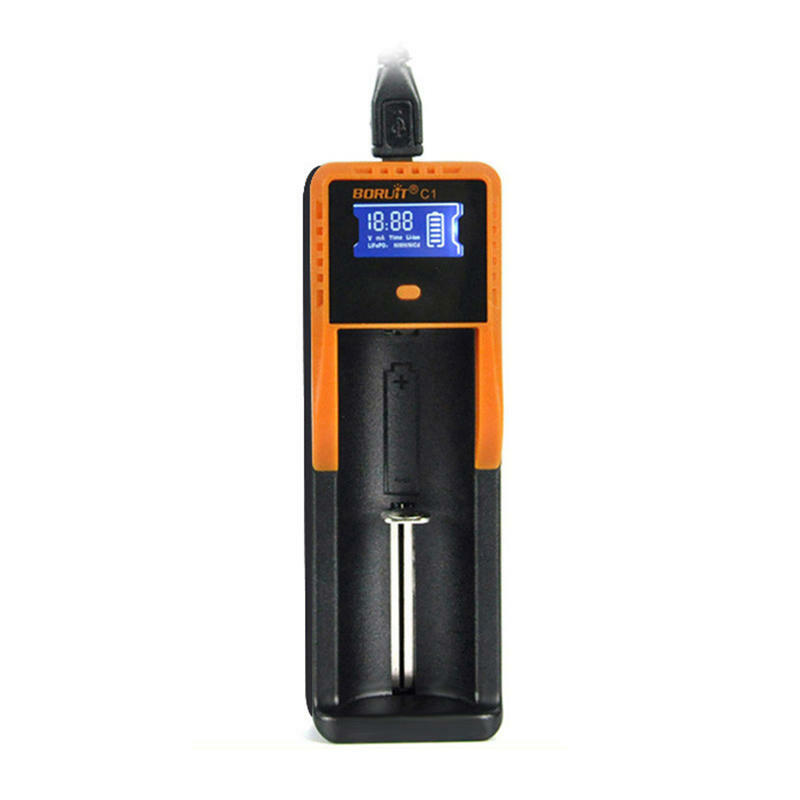 The C1 is able to automatically identify Li-ion, Ni-MH and Ni-Cd rechargeable batteries and apply an appropriate charging mode. Input Current:When the input DC voltage is the rated value of the lower limit voltage load full load, the maximum input AC current 1.0A. Please ensure the battery installed is correct: make the +/- pole of the battery is match for the +/- pole of the charger. Using environment: 0 to 40 degree, it is normal phenomenon that the battery is warmer than room temperature when charging. Do not disassemble or reassemble the charger by yourself for safety reason. Considering to safety, the maximum time allowed for a rechargeable battery is 8 hours, The charge will stop automatically after reaching 8 hours.